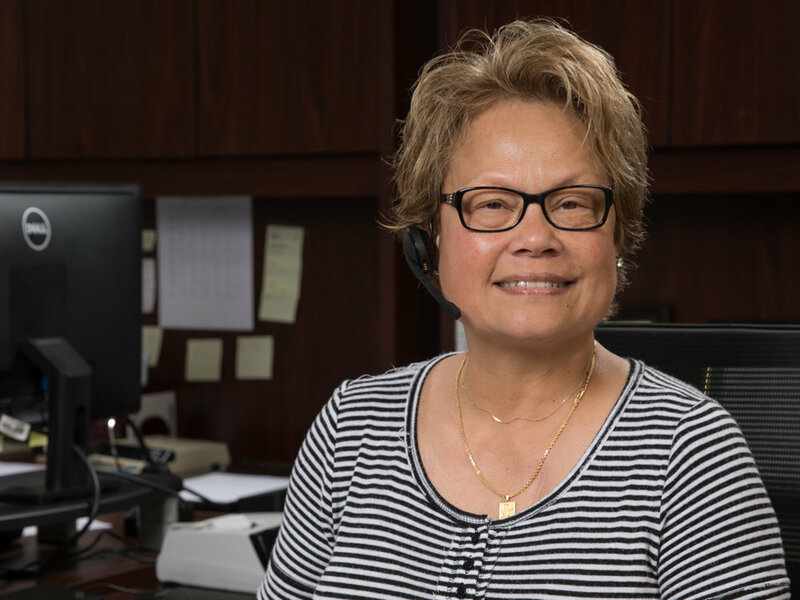 Elaine joined DFA Fluid Transportation in 1998 with a diverse background in transportation. When Elaine started she was responsible for scheduling transportation for the butter and cheese from the plant to customer. For over 18 years she has been scheduling transportation for the raw milk from the farms to bottling plants. She continues to build and maintain relationships with customers, farms, plants, and haulers for smooth transportation. Elaine is a dedicated Christian, Wife, Mother of 4 daughters, Grandmother of 9, and Great Grandmother to 1 and counting. She enjoys traveling with her husband to perform and listen to Gospel music. In her free time, she also enjoys crocheting, singing, reading and traveling to the beach with her family. Edith is our Island girl from the beautiful American Samoa. She keeps everyone laughing both in the office and with anyone who calls. 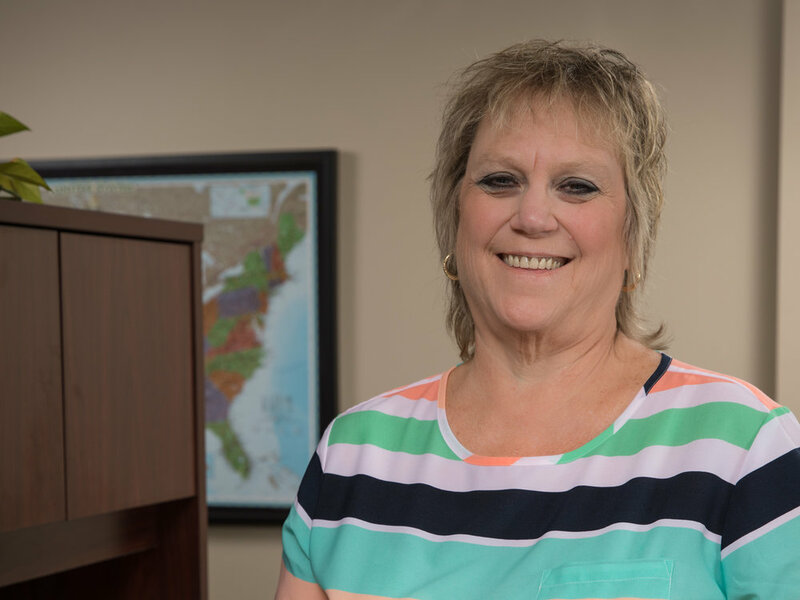 Her background in transportation brought her to DFA Fluid Transportation in 1998. She started as a load coordinator for the Raw Milk. For over 17 years she has been handling all other food grade products such as cream, condensed, juice, soy base, and oils. Her positive attitude makes it easy to build and maintain relationships with customers, plants, and haulers. Edith enjoys spending time with her husband and fur babies. She is an avid book reader, loving authors like Karin Slaughter and Nora Roberts. Kent started with DFA in 1995 working in the plant running various pieces of production equipment. For over 21 years he has been working in the DFA Fluid Transportation office. He schedules outbound loads for food grade products such as cream, condensed, juice, soy base, and oils. He has built strong relationships with our haulers that helps in providing great service for our customers and plants. In his off time, he enjoys spending time with his family, cat and dog. He also enjoys hunting and fishing. Lance came to DFA with a detailed background in transportation. He dispatched for the late Geo transportation in van freight. He also dispatched on the tanker fleet for Aartman. He began with the DFA Fluid Transportation office as a load coordinator for the raw milk. He is now our main cream coordinator along with continuing to coordinate raw milk and all other fluid products. Lance is also talented with technology and helps us in resolving computer issues when they arise. He enjoys reading and spend time with his family. His family spends a lot of time enjoying a nearby lake in the summers. Liz began working with DFA Fluid Transportation office as a load coordinator for the raw milk. Over time she has learned other areas such as cream, condensed, juice, soy base, and oils. She has become backup for the office. When she is not coordinating loads, she is helping to implement our 3G TMS system. She adds in new lanes and sets up carriers. She also helps in accounts payable and receivable as needed. Liz got married just 5 days after starting her career with DFA to her husband Bryan. They have a very entertaining French Bulldog named Gracie. She enjoys traveling to new places and countries with her husband. They also enjoy spending time with family and friends at the lake and casinos nearby. 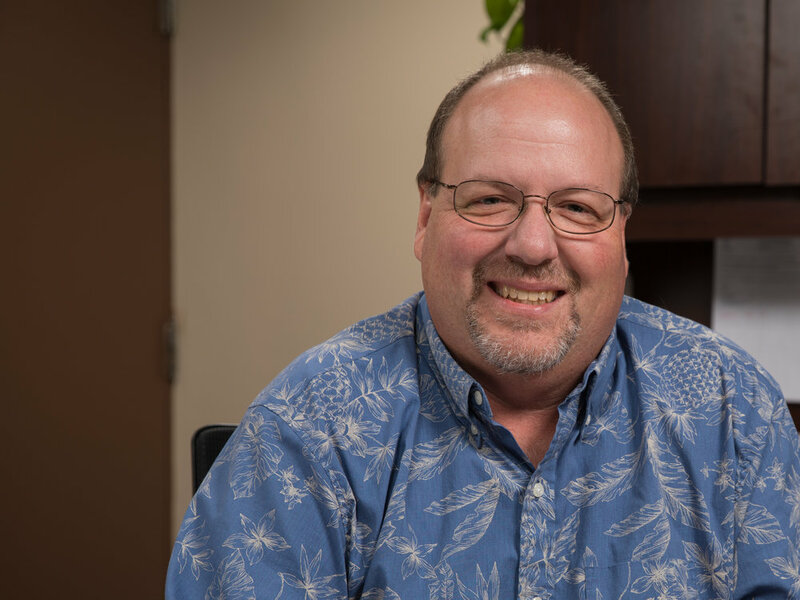 Tom began his career with DFA as a load coordinator for the fleet division. He has had various titles through the years such as Transportation Analyst. Tom currently handles account payables and claims for the DFA Fluid Transportation office. Tom has been married for 32 years to his wife Rhonda and they have one son Tyler that lives in Las Vegas. They also have a dog named Cali. Tom and Rhonda enjoy hiking on the weekends and in their free time. They started hiking 3 years ago and have hiked over 100 times. Tom and his wife love traveling and seeing new places. Patrick has a long background in transportation. He worked as a dispatcher and driver for the late Geo transportation. He brings us knowledge from a driver’s point of view and has picked up and delivered to a lot of our facilities. He has worked with the DFA Fluid Transportation office as a load coordinator for all areas such as raw milk, cream, condensed, juice, soy base, and oils. In Early 2017 he accepted the Transportation Supervisor position for the DFA Fluid Transportation office. Patrick is married with a son and daughter. He also has a granddaughter that has him wrapped around her finger. He enjoys spending a lot of his time with his family and pets. Patrick enjoys work away from work anywhere from doing chores around the house to taking care of his pigs or cutting wood. He also likes target shooting and going to the local sale barn. Jennifer started working in the van/reefer division of DFA handling the Borden Cheese Label from there she transitioned into export logistics & documentation. After the centralization of exports, she took the lead over freight payables. She became the administrative manager of the DFA Fluid Transportation office. Early 2017 she accepted the Traffic Manager position for the DFA Fluid Transportation office. When she is not out marketing new business and carriers she can be found in her office. Jennifer practices an “open door” policy and maintains a personable relationship with everyone in the office. Jennifer is married and has one son. She also has a dog and cat. Jennifer and her family enjoy camping in the summer. They also love to take cruises throughout the year.